A super-talented young Bendigo singer/songwriter makes his Blues Tram Debut while a long established Central Victorian duo make their return to the rails on our September 2019 ride. Hailing from the small farming community of Pyramid Hill, Daniel Aaron’s alternative groove origins are a slight mystery. Since discovering the world of music at a young age, the self taught artist has quickly developed his own unique, homegrown style, bringing bout a high energy atmosphere, or an intense ambience. His whirling, genre-bending melodies, accompanied with dexterous multi-instrumentalism, are all moulded with intricate looping and mixing to give a colourful contrast of country boy and city beats. 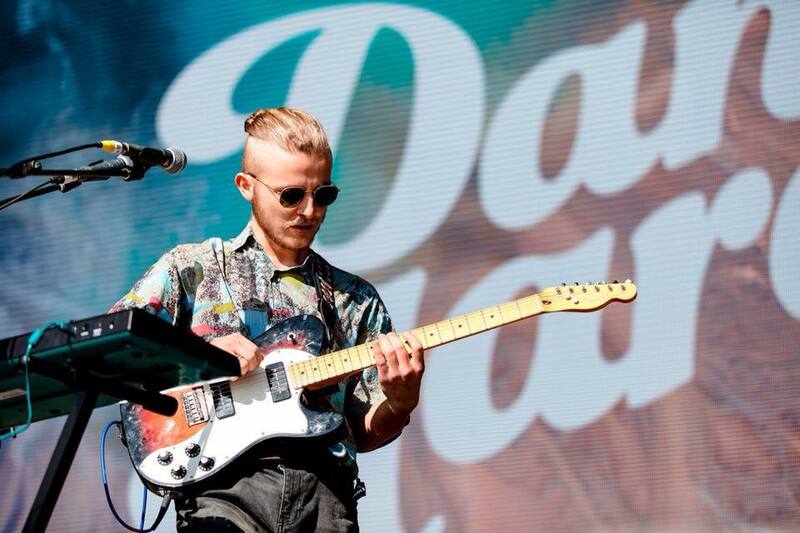 Daniel’s passion for music has had him develop a stage presence that will surely have you captivated.